Dutch KeyKeg manufacturer Lightweight Containers is to open its first UK plant in Seaham, County Durham, creating 35 jobs. The firm, which already has plants in the Netherlands, Germany and the United States, has taken a 10 year lease on a 62,000 sq ft. unit on the town’s Foxcover Industrial Estate, with the aim of starting production on site in July. 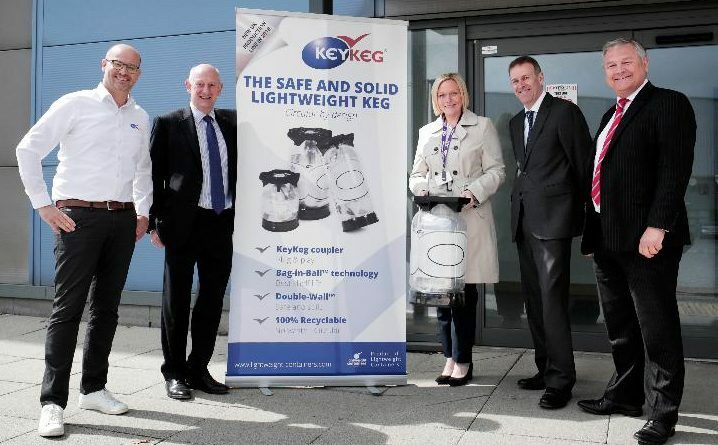 Peter Rippingale, inward investment manager at Durham County Council’s economic development arm Business Durham, said he was delighted to welcome the KeyKeg company to the region. “When we heard about Lightweight Containers’ interest in the area we were able to demonstrate to them the strong manufacturing heritage of the North East and the availability of a skilled pool of labour which were essential to their needs,” he said. Cllr Leanne Kennedy joins Lightweight Containers, Business Durham, Metnor and HTA Real Estate to open the new KeyKeg factory. 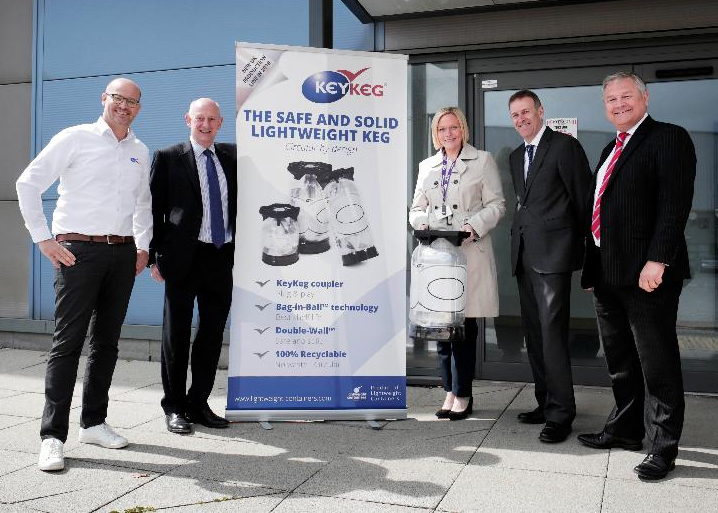 The KeyKeg maker, which is currently fitting out its new unit, expects to create around 35 jobs within two years as it looks to to satisfy a growing demand for its products, due in part to an upsurge in the craft brewing market. Ruud Bais, operations director at Lightweight Containers, was closely involved in bringing the company to the North East. 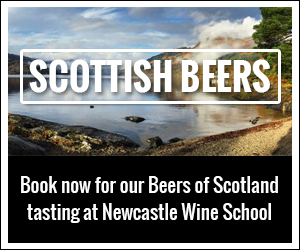 He said: “Whilst this will be the base for our UK operations as a whole, we are aware of the North East’s brewing heritage and look forward to showcasing our products to the region’s growing number of craft brewers. The firm is also looking to work with the local community. Ruud added: “As a business, we aim to support the local community and to this end we have engaged predominantly local North East based contractors to carry out the initial fit out of the unit. Cllr Carl Marshall, Durham County Council‘s Cabinet member for economic regeneration, said: “It is great to see another company choosing County Durham as a place to expand and this again reinforces our growing reputation as a desirable location for business.